Forget Black Friday sales and Cyber Monday deals—for Pam Turos, Giving Tuesday is the most wonderful time of the year. 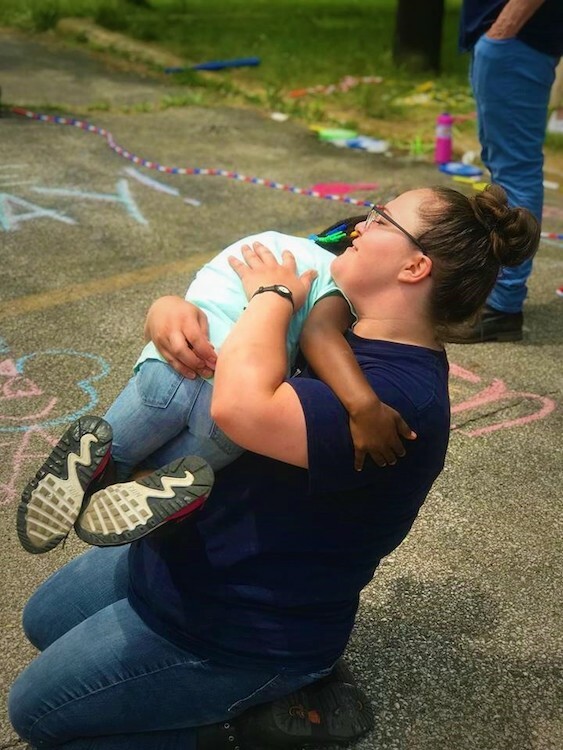 As the founder of Good Cause Creative and WISH Cleveland, Turos is particularly attuned to the needs of local nonprofits, and now she’s helping put them in the spotlight with an innovative Giving Tuesday campaign. 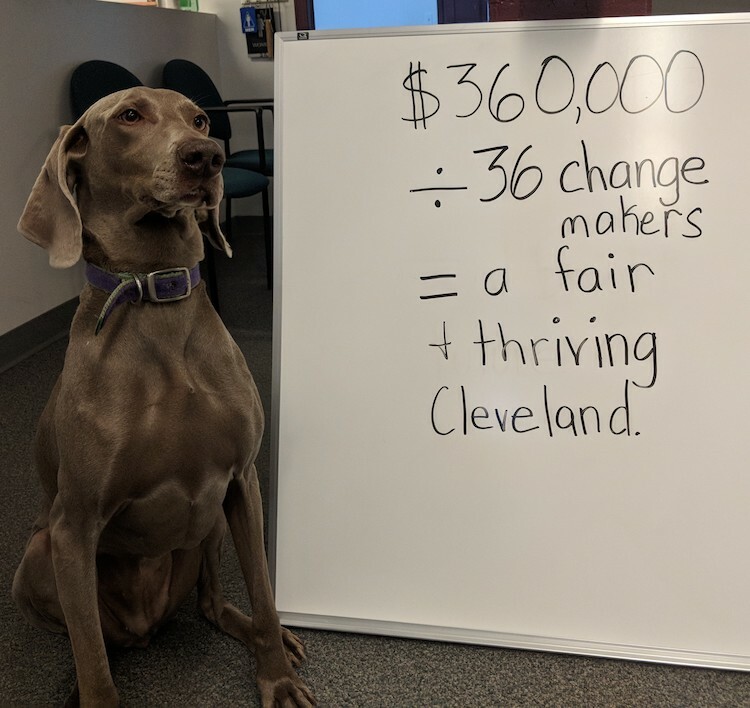 Thirty-six Cleveland-based nonprofits will equally split the proceeds from a citywide fundraising movement—and keep the spirit of Giving Tuesday close to home. Designed to be collaborative rather than competitive, WISH Cleveland’s Giving Tuesday campaign also enables nonprofits to work together on fundraising rather than jockeying for precious inbox space. “Together everyone gets uplifted,” says Turos, who is a former social worker. Turos also designed the campaign to create more awareness around the concept in general, as “a lot of people in Cleveland still don’t understand what Giving Tuesday is.” By promoting Giving Tuesday, Turos hopes to help restore the true spirit of the season. To celebrate the culmination of the campaign, WISH Cleveland is hosting an event at Red Space tomorrow evening, November 27, as part of Giving Tuesday. Planned by Vivid Vibes, the event will feature food and drink from Thai Fun, Barrio, Annie’s Signature Sweets, and Solstice Coffee, a live auction, drum circle led by Mama Fasi, and the announcement of the final fundraising total. Admission is $10, and more information can be found here. To donate or learn more about WISH Cleveland's #GivingTuesdayCLE campaign, click here.